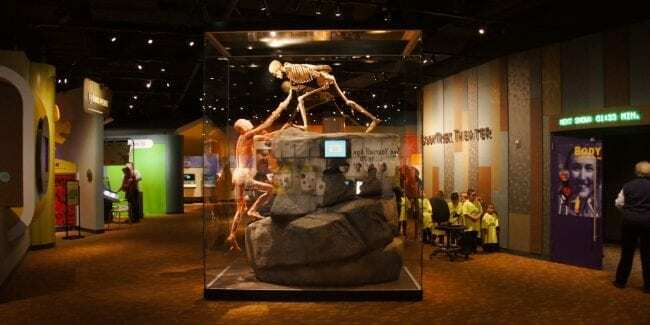 [Expedition Health exhibit at Denver Museum of Nature and Science. Photo: Ted Eytan] There are many museums in Denver that make learning fun for families. 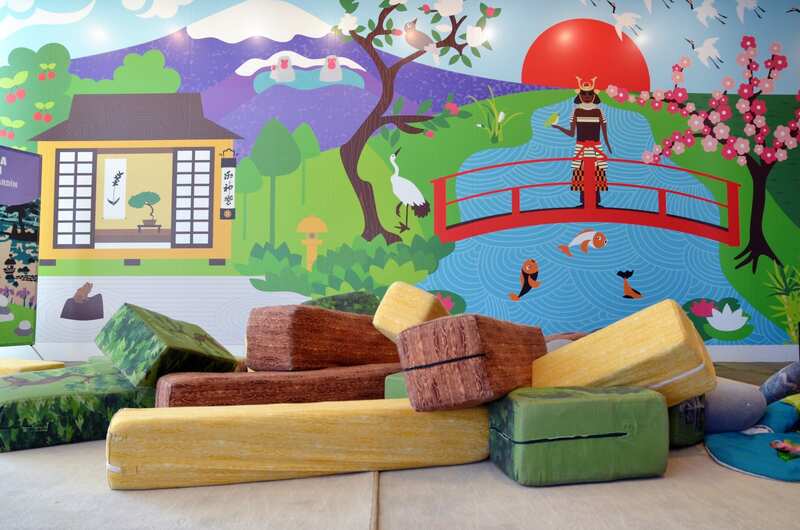 More and more museums are welcoming children with fun, interactive exhibits. Some even have dedicated areas for kids. So ditch the notion that museums are too dry, boring and perhaps cognitive for young kids. We’ll save places like the Molly Brown House and other hands-off Colorado museums for those old enough to soak in all the facts. Treat your family to a fun afternoon of intellectual stimulation. Colorado, and especially Denver, is a family friendly place to be. There are attractions all over the city geared towards those young at heart. Several museums provide educational hands-on exhibits, games and programs for young kids, which ignites the imagination and learning through play. Here are some top museums around the Mile High City with attractions to dazzle those with even the shortest of attention spans. 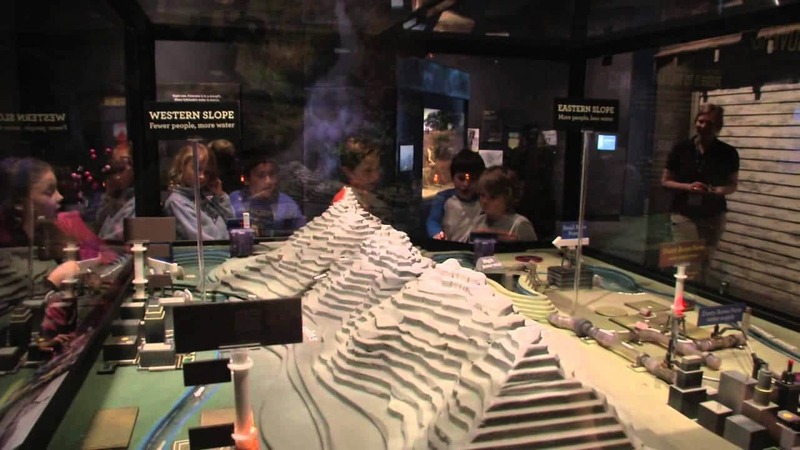 One of the Mile High’s most popular learning centers is the Denver Museum of Nature & Science. It features a slew of attractions including exhibitions, an IMAX theatre and planetarium shows, kids activities, and special events. The museum is open every day, except Christmas Day, from 9am to 5pm. Inspire the younger generation to develop an interest in sciences and nature early on. Perhaps you’ll find your kids wanting special equipment when they get home. If you find yourself in need of a kid’s microscope or other lab equipment, a quick online visit to opticsandlab.com will solve the issue. 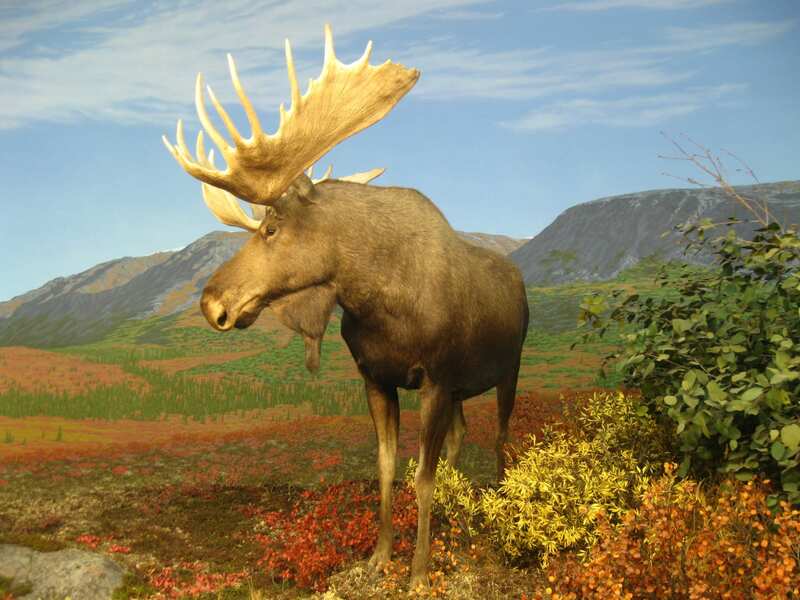 The museum even hosts Virtual Experiences through its Virtual Science Academy, allowing your child to learn from home with one of the local educators and scientists. Living West at History Colorado Center. Whether you’re just visiting Colorado or call it home, it’s one fascinating state! With a long rich history, the Centennial State has an intriguing past that comes alive at the History Colorado Center. Since 2012, it has served Denver’s Golden Triangle Neighborhood as an award-winning tourist destination for the whole family. explores the living dynamics between the people of Colorado and their state’s extraordinary environment. Recognized internationally as a leading art institute, the Denver Art Museum houses more than 70,000 works of art. It features both a wonderful core group of galleries, as well as temporary traveling exhibits. They even feature free admission days throughout the year, to save on admission and provide everyone an opportunity to witness their amazing artwork. Some of the highlights for kids include A Walk In The Woods, which features animal-themed art making, as well as Gallery Games. These interactive challenges are similar to bingo, I spy and memory matching. The Free First Saturday series provides family friendly bilingual activities every month. Other seasonal events include Art Emergency, Create Playdate, Create-N-Takes, and Foxy & Shmoxy: Art Detectives. Games at the Children’s Museum of Denver. 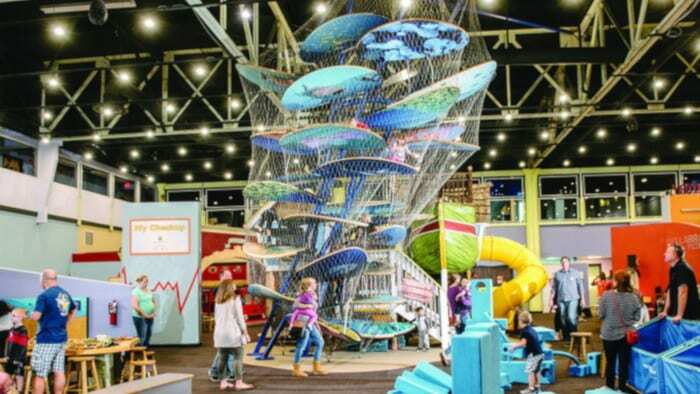 Home to 8,000 square feet of interactive exhibits, the Children’s Museum of Denver is a sure hit with kids. There are so many places to play here including a 26 foot climbing sculpture. The exhibits are unique, they feature daily activities and special events throughout the year. No matter how often you visit, there’s always a new surprise waiting for you. The museum is geared towards children from newborn babies through age 8. Exhibits are categorized by four types: Explore, Imagine, Investigate, Create. Some of the highlights include the Adventure Forest in Joy Park, with a 500 foot long aerial adventure course, as well as Box Canyon, where you can climb boulders, dash through a waterfall and play on a kayak. Fire Station No. 1 allows ages 2 to 5 sound the siren, grab their firefighter gear and protect the town! Save Water World and the Denver Zoo for next outing, and bring your kid(s) to one of the Mile High City’s family favorite museums!